As an MSP, monitoring how well your Service Team is performing is a necessary part of your day-to-day operations. How quickly and efficiently are they responding to tickets? What are their billable hours this week? How is your service team tracking against SLAs? It’s important to stay on top of your service team because their competency is directly correlated with the trust your clients have in you, which impacts how long they’ll stick around and continue paying for your services. Even though you’ve got a handle on your service team, it’s always helpful to get additional insights. Which is why we created an MSP Service Readiness Grader. 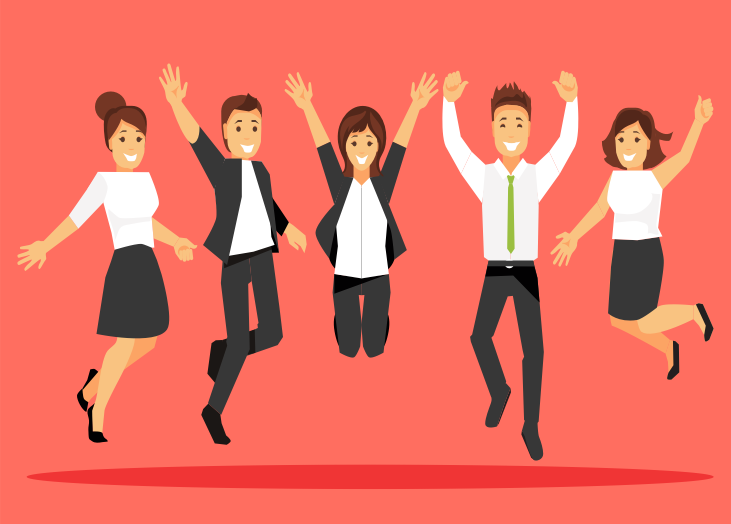 This 2-minute survey will give your service team a score, show where you’re doing really well, and let you know if there are any areas that need your attention. Plus, you’ll get several recommendations for KPIs that you should always be tracking. 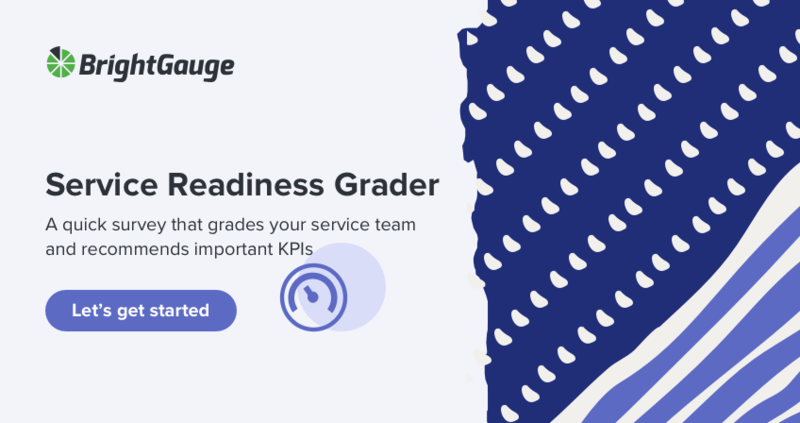 Get your score now by taking our free MSP Service Readiness Grader.